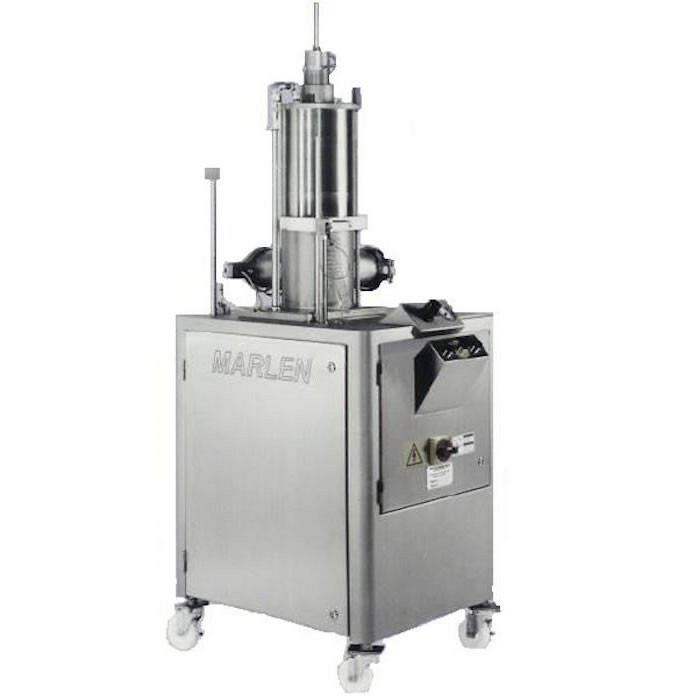 With its product inlet valve measuring 8 9/16” in diameter, the Opti pumping system allows products with particulates such as cake frosting to be diffused across the pump’s sheeting valve for the gentlest handling, resulting in the least amount of product damage. 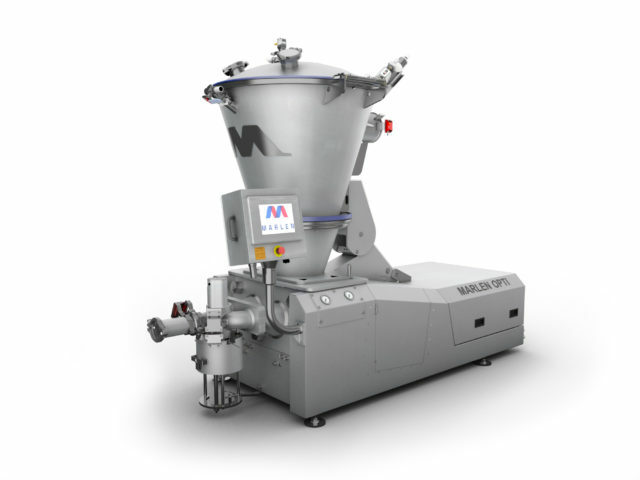 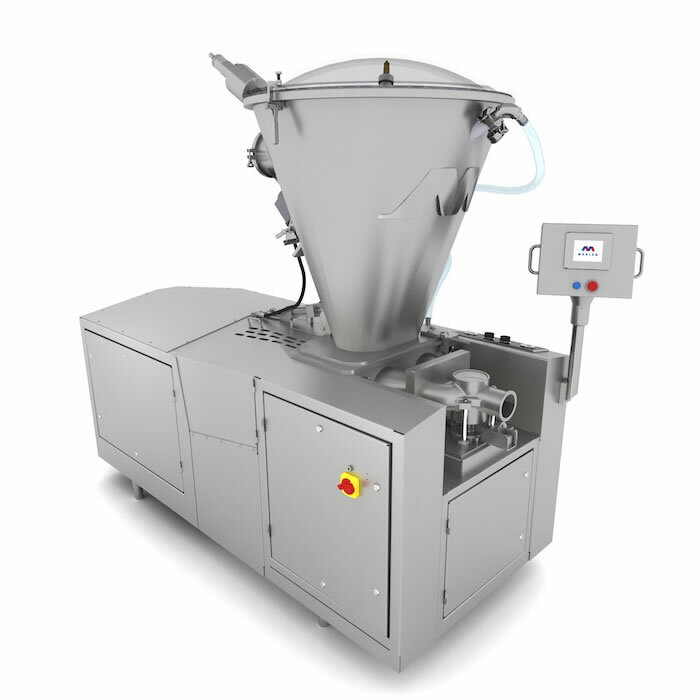 High volume, continuous flow transfer. 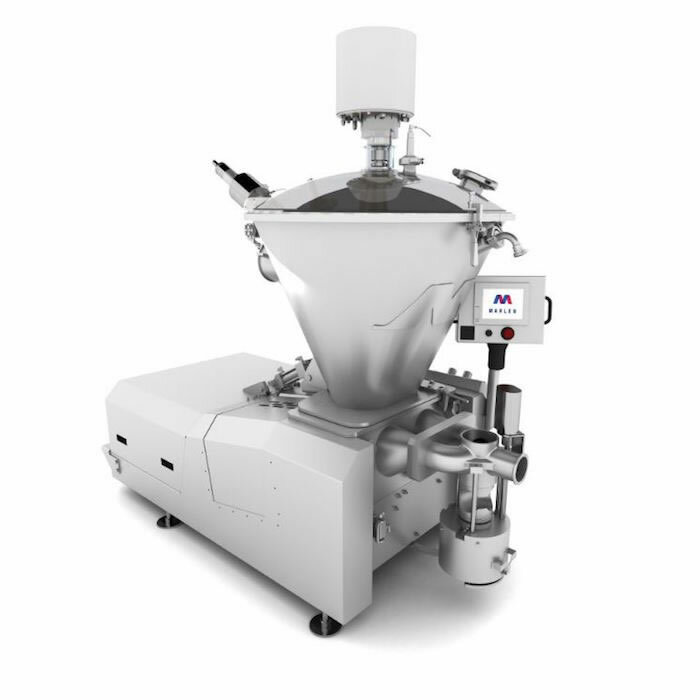 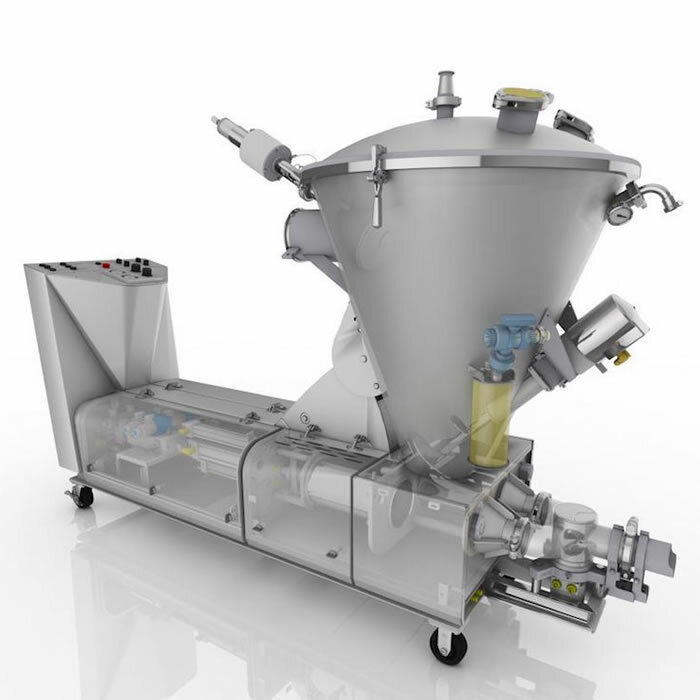 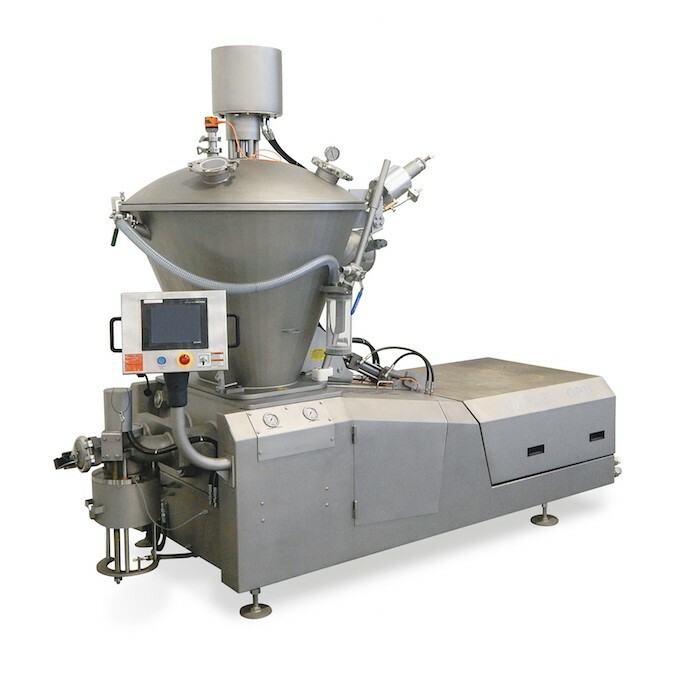 Using our twin-piston pumping system, viscous products such as peanut butter can be extruded and deposited into various forms while maintaining product integrity.